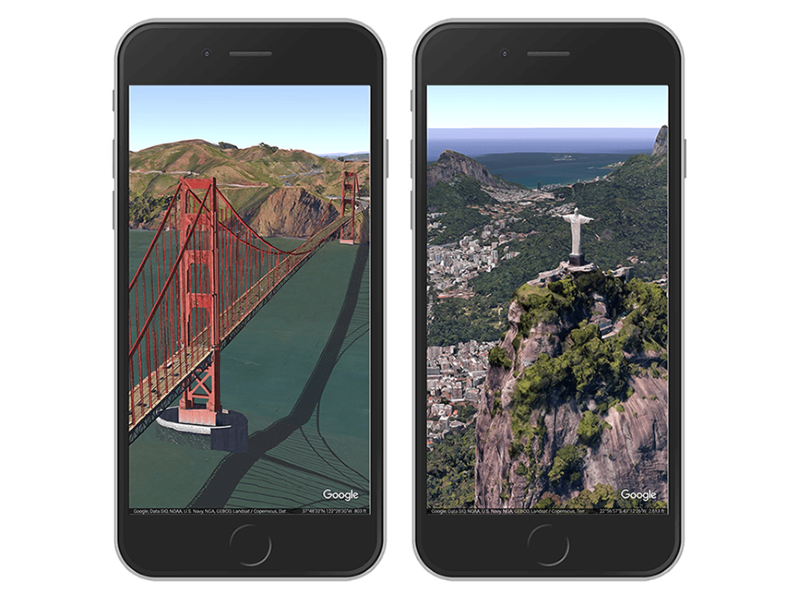 Google Earth got its biggest update in years back in April, but only on Android and the Web. Now the same new features have come to iOS. As a refresher, that update introduced detailed 3D maps for various locations that allowed you to virtually fly through a landscape. You can even shoot shareable “postcards” using the renders. 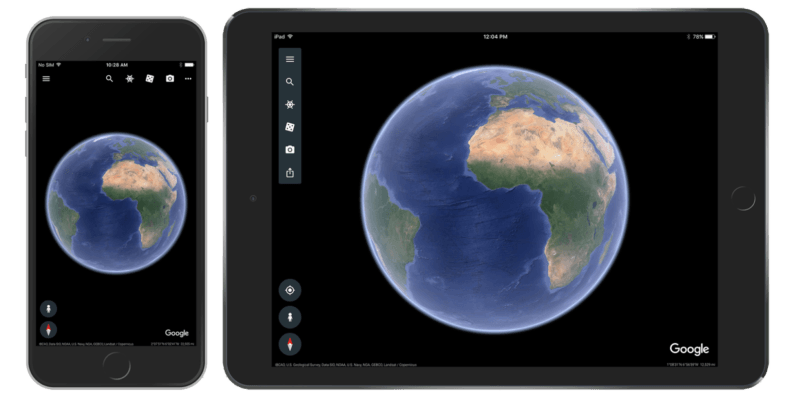 There’s also a new Voyager section that lets you take interactive tours of interesting locations, included 360-degree imagery, as well as knowledge cards strewn about to provide fun facts about the places you ‘visit’. If you don’t know where to start, you can try the I’m Feeling Lucky button. For more on the updates in the new version of Earth, check out our original post here. If you’d rather just experiment yourself, you can download the app for iOS now.